How did you set up a web site 10 years ago? No URL routing? You will see. 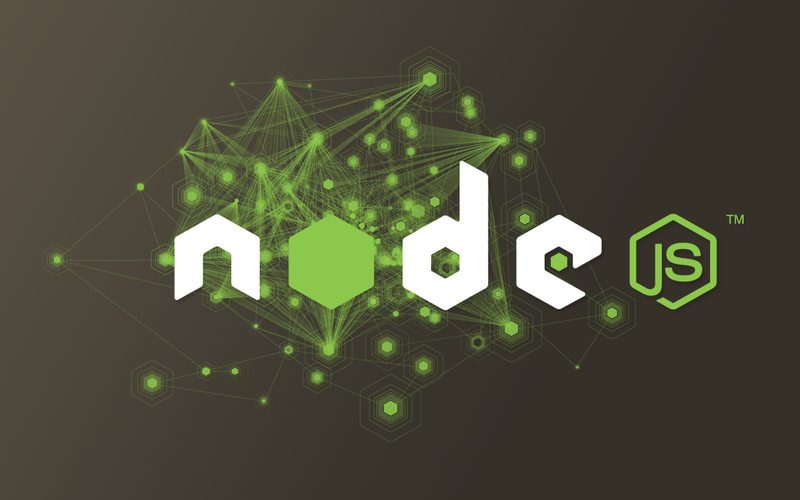 What does Node.js mean to us? Replacement of Apache, Lighttpd, etc? Replacement of ASP, PHP, Rails, etc?